Hilary Duff first hit the big screen in 1998 as Wendy in the classic Halloween film "Casper Meets Wendy," but it was her role as Disney Channel's Lizzie McGuire that helped her become a household name. However, unlike many teen stars, Hilary had a pretty smooth transition into adult-life. Today, she stars in TV Land's hit show "Younger," and while her roles have matured, so has her style. Hilary's teenage-style featured lots of flip flops, small shoulder bags, belts, bell bottom jeans and long duster sweater jackets—essentials in the early 2000s. Now, as a successful actress, singer and mother of two, Hilary continues to play with different silhouettes, bright colors and fun accessories. 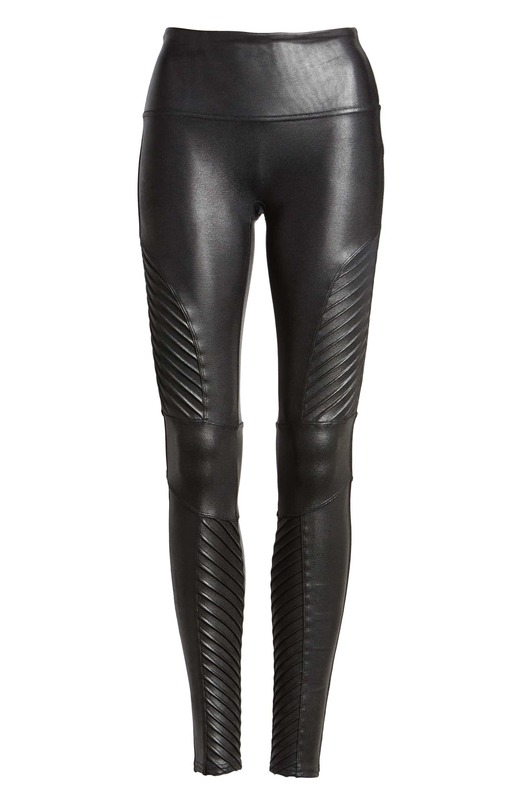 A seemingly staple of her style includes leather pants and leggings, paired with blousy tops. She's been spotted on multiple red carpets rocking the look, from an Entertainment Weekly Pre-Emmy Party to the Vulture Festival. Check out the gallery above to see some of Hilary's past looks and how her style has evolved over the years!